Cigar smoking is not a privilege restricted only to the wealthy. In fact, it is a hobby that has been enjoyed by millions around the world from all levels of wealth. Nevertheless, it is still a hobby that is associated with class and luxury. And to that end, some cigar makers have created cigars that cost an unspeakably large amount of money to smoke. 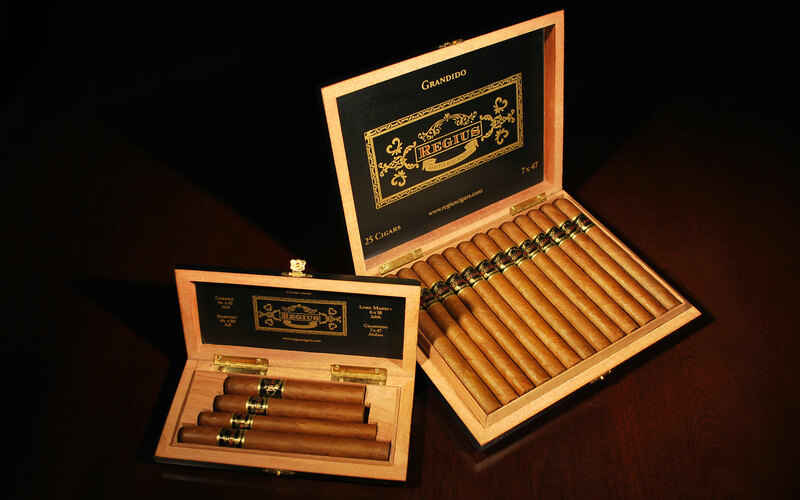 In this blog, we have put together a list of some of the world’s most expensive cigars. Are you prepared to fork out this kind of money? Gurkha His Majesty’s Reserve – $750 per cigar or $14,999 per box. nfused with top quality Louis XIII cognac. 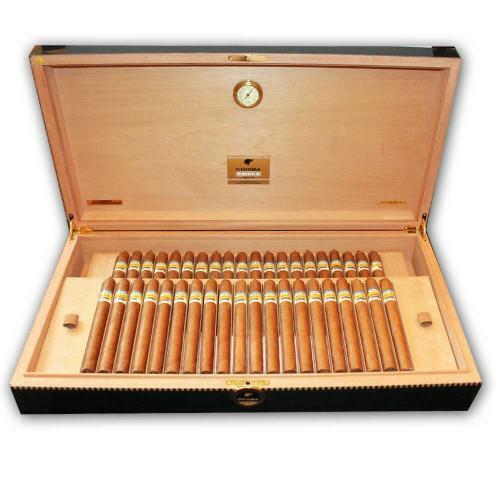 Cohiba Behike 40th Anniversary Edition – $18,000 per box. Cuba’s cigars are world famous, and of Cuban cigars Cohiba is one of the most famous brands. Still, this figure for a box of cigars is a little eye-watering! This box was produced a special edition to celebrate their 40th anniversary. 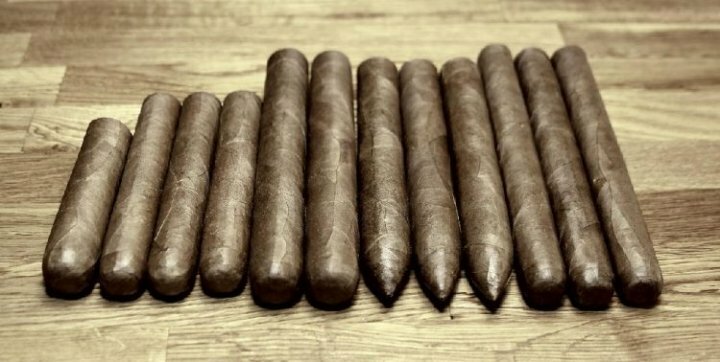 Just 4,000 of these cigars were produced, divided among 100 boxes. Their quality of course is outstanding, but the price tag comes from the rarity. Arturo Fuente Opus X – $30,000 per box. This cigar first hit the market in 1993, and has been available in batches of 100 in a specially made humidor since 2003 in celebration of its 10 year anniversary. Made from Dominican Republic tobacco, and measuring 9 1/4 inches in length, the Arturo Fuente Opus X is said to be one of the most flavourful smokes in the world. Regius is one of the most prestigious brands in the world, and if you fork out the cash for their double corona you don’t just get a cigar. They’ll fly you first class to the Regius headquarters and help you create your own blend, of which you’ll receive 1000. So per cigar the price isn’t actually too bad – but we had to include this as the ultimate luxury cigar experience. began making cigars in about the 12th century, and after Christopher Columbus tried their creations he brought them back to Europe. A small collection 600 year old Mayan Sicars was sold at auction for $507,000, having been discovered in a Guatemalan village in 2012. They are probably still smokable – if you owned them, would you?